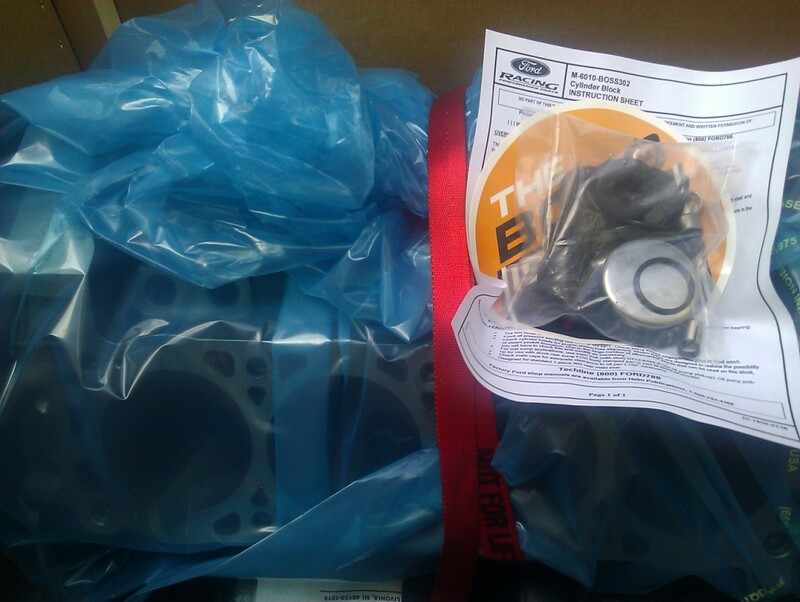 Picked up Boss Block at Steeda in Pompano, delivered it and 'old' motor to Buddy in Sanford FL. 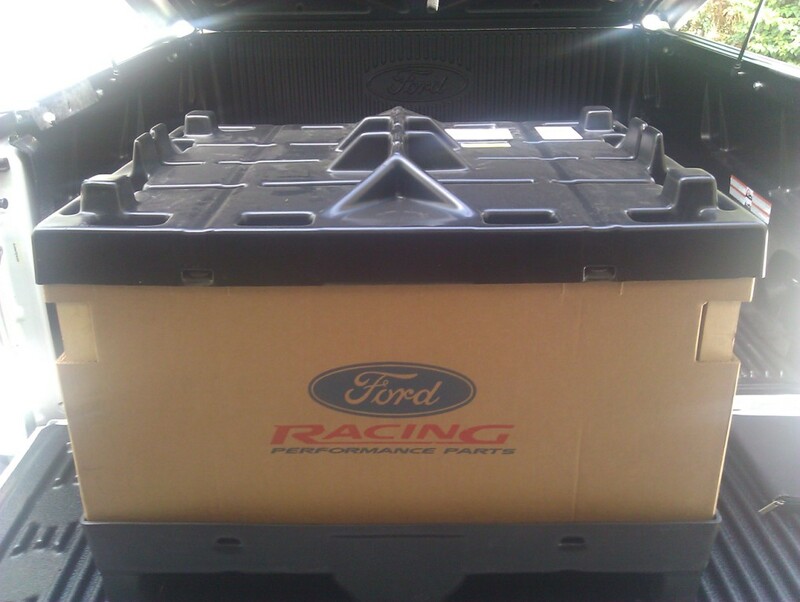 My new Ford Racing Boss Block arrived at Steeda Autosports in Pompano Beach Florida last week. I picked it up on Tuesday, July 5th and brought it home. I then proceeded to get together all the parts and pieces that Buddy would need to build the new motor. I loaded up all the new and old parts into the truck and went up to Sanford to see Buddy on the next day. Our plan is to use the same rotating assembly as before, along with the heads and valvetrain. 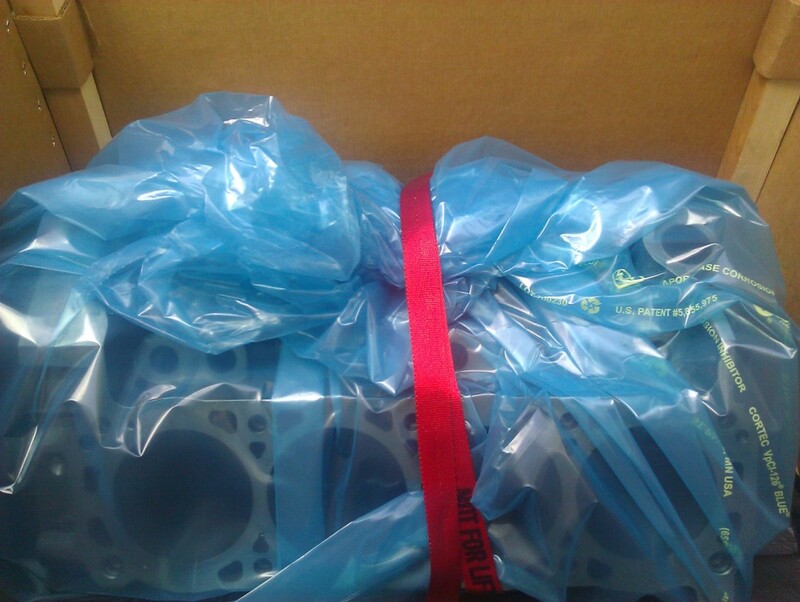 Besides front cover & bottom-end gaskets, other new parts required were a oil pump, ARP oil pump and pickup hardware, ARP Head Studs, Ford Racing Cam bearings and Head gaskets. Upon arriving at Buddys, we discovered that my Professional Products Dampener had also failed. 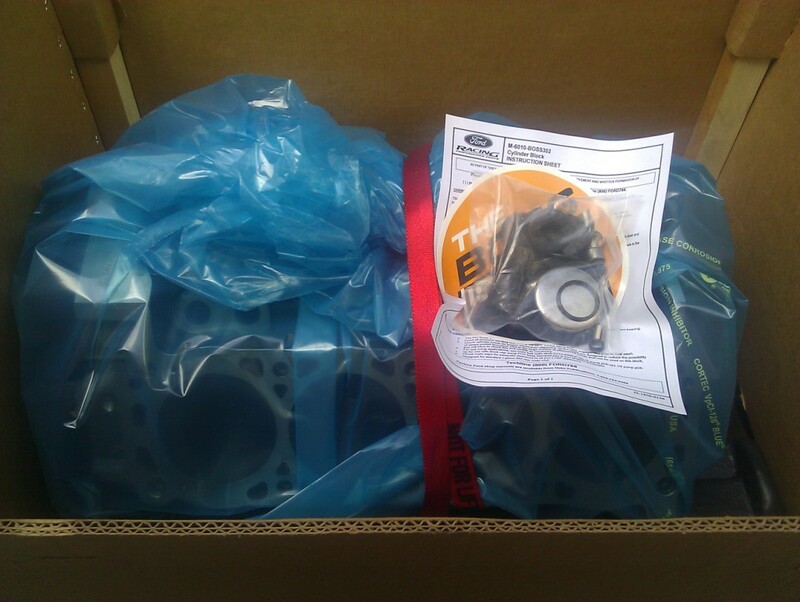 I purchased a new ATI balancer on eBay and had it shipped to him. 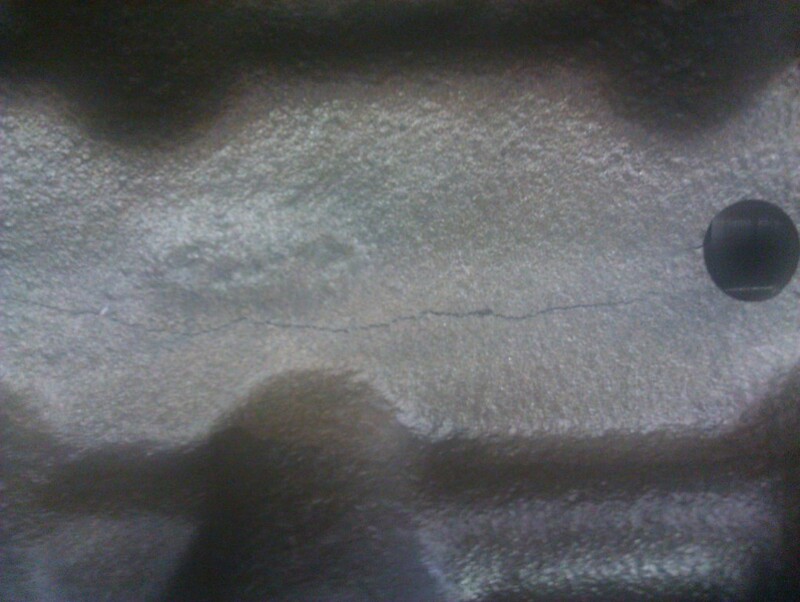 Buddy will need to bore and hone the block for the existing pistons, and deck the block to obtain maximum compression. After that, standard balancing and blueprinting procedures will apply. Our goal is to pickup the new motor sometime towards the end of August. 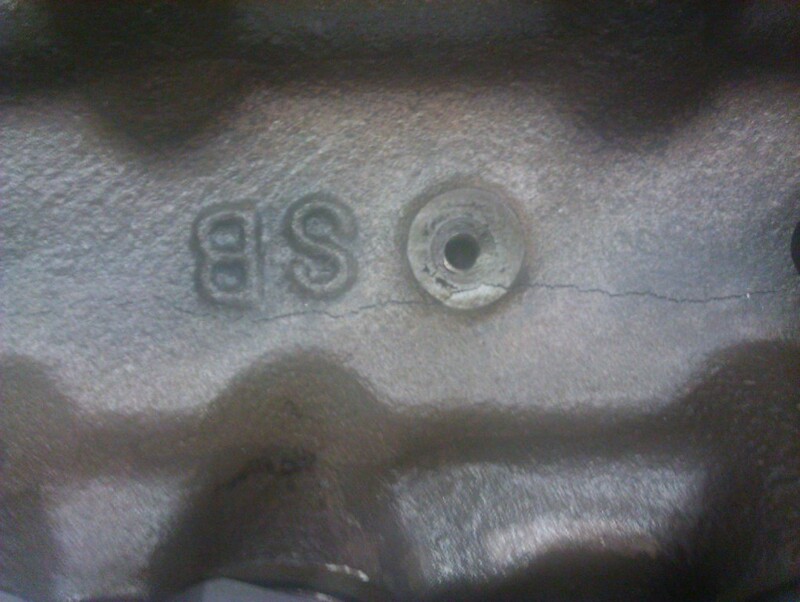 Here are some more pictures of the failed 5.0 block. Hopefully, we won't have any problems like this with the new block. Last Modified: August 7th, 2011.